Beyond naming three finalists each January, we also present The Story Prize Spotlight Award to a collection of exceptional merit. Selected books can be promising works by first-time authors, collections in alternative formats, or works that demonstrate an unusual perspective on the writer's craft. The award includes a prize of $1,000. 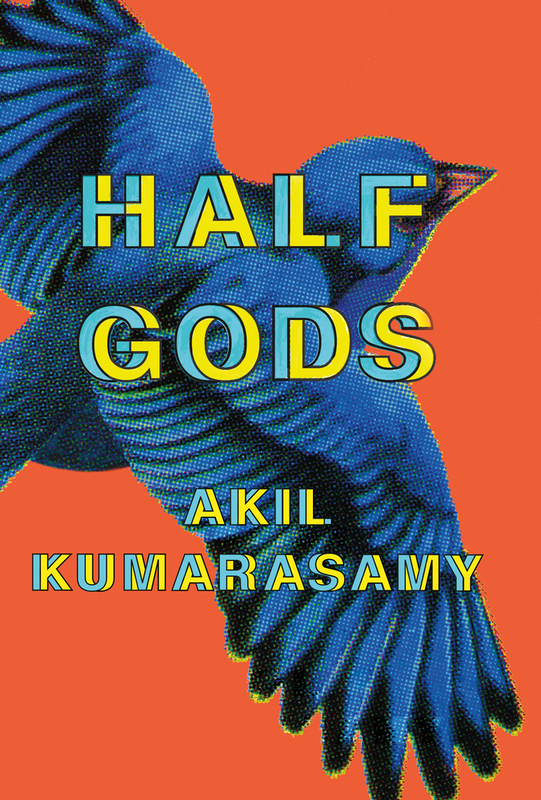 We're pleased to announce that the winner for books published in 2018 is Half Gods by Akil Kumarasamy (Farrar, Straus and Giroux), a collection of ten stories set in the U.S. and Sri Lanka that center around a family that has a foot in each world. 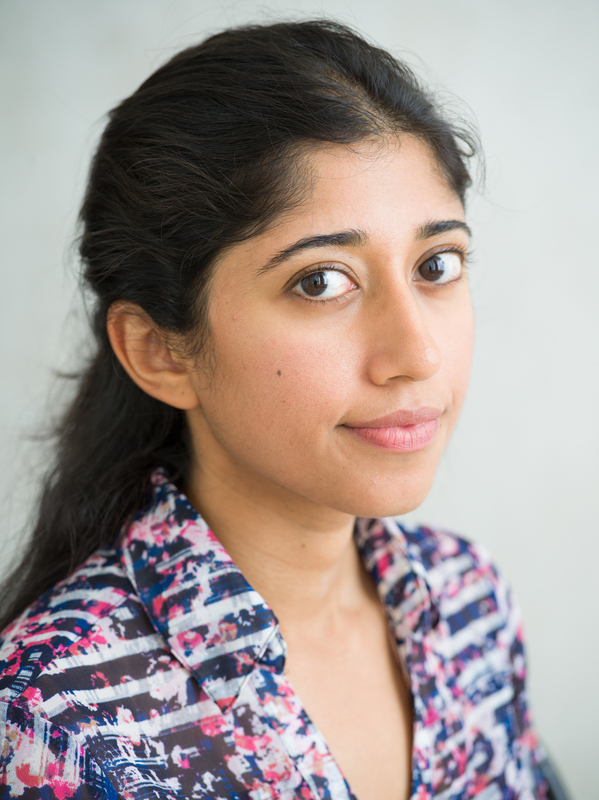 Although the book references the epic Hindu text the Mahabharata, these beautifully written and shaped stories are firmly grounded in the details of Kumarasamy's characters' everyday lives. This is the seventh time we've given out The Story Prize Spotlight Award. The six previous winners are: Drifting House by Krys Lee, Byzantium by Ben Stroud, Praying Drunk by Kyle Minor, Killing and Dying by Adrian Tomine, Him, Me, Muhammad Ali by Randa Jarrar, and Subcortical by Lee Conell. Congratulations to Akil Kumarasamy and Farrar, Straus and Giroux for winning The Story Prize Spotlight Award for short story collections published in 2018. Jane Delury Asks: Are We There Yet?